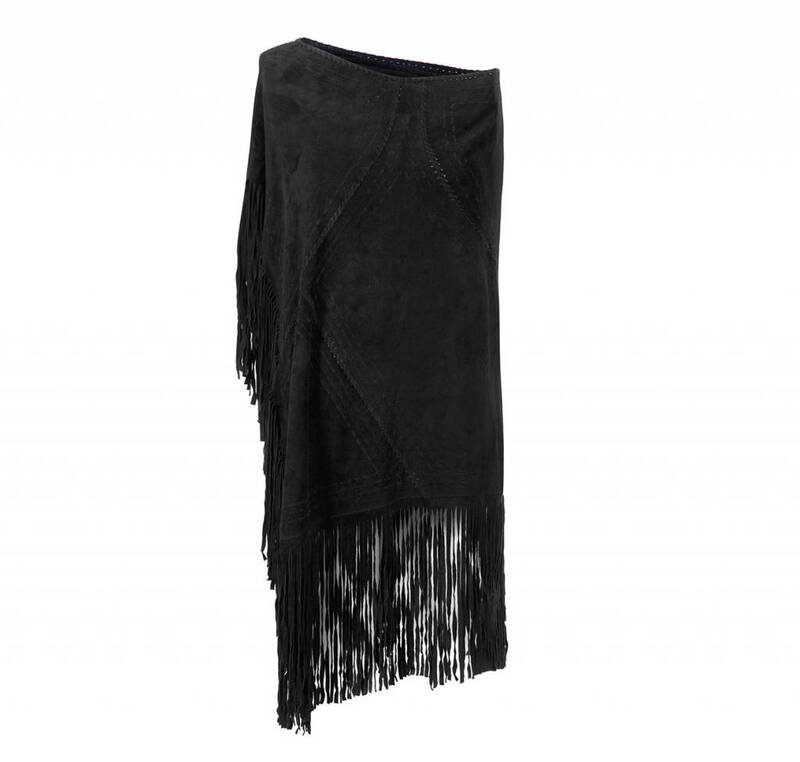 Our handmade fringed suede poncho is made of lambskin what makes it exquisitely soft. Made in Bali and naturally dyed. With fringes for a bohemian look.